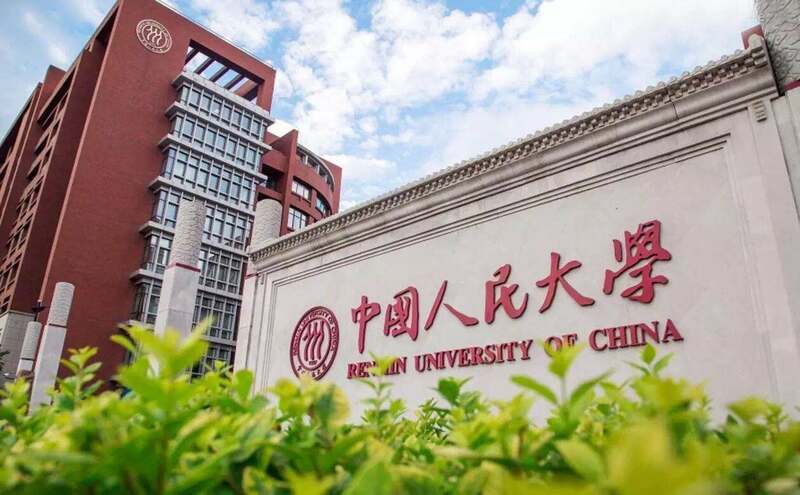 Renmin University of China, as a comprehensive research oriented university with its strength in social sciences and humanities, can serve as a window for a better understanding of China and Chinese people now and past. Every July, RUC International Summer School welcomes around 400 international students and 3000 RUC students.The International Summer School provides opportunities for young scholars worldwide to work together for new experience, knowledge and insights. Renmin University's International Summer School has not only focused on providing courses about Chinese language training, Chinese studies and frontier courses, but commited itself to offering a unique cultural experience to oversea students. You will have opportunities to take part in well-organized projects, offer input in the management of the program, and interact with Renmin University students. Note: Renmin University's 2019 July short term program will be released in mid March 2019. Please check our website then for any update. For more information please refer to the program's website. Program Costs: This is a fee-paying program, please refer to Renmin's admission website for further information. Prior to departure, you will need to save sufficient funds to cover all of your expenses for the duration of your exchange. Some costs to consider include: airfares, students visa (if required), travel health insurance, accommodation, food, additional travel, entertainment, textbooks, incidental expense. If you wish to work while you are away, it is important to note that work rights for international students vary from country to country. For further information about your visa restrictions please contact the consulate or embassy of your host country."